*Already finished your introductory session? Get over $1,000 in gifts when you commit to a coaching contract today. Call 866-818-1150 today! Gifts below shown below. 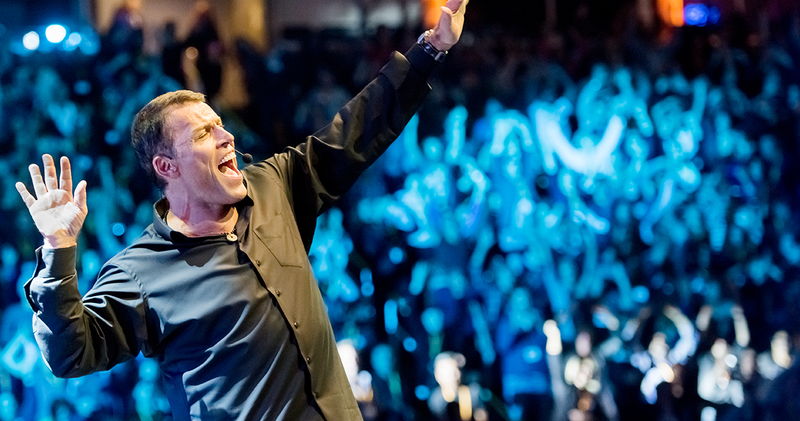 Take your coaching further by attending a live, full immersion event with Tony Robbins. Unleash the Power Within will unlock the forces inside you to break through any limit. 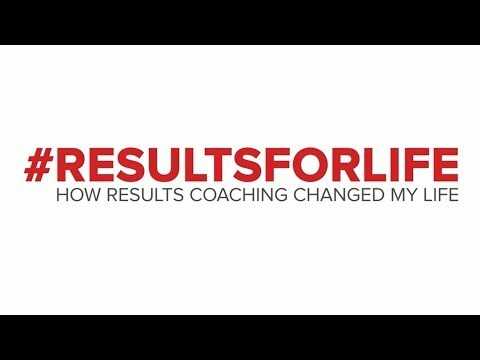 Combined with Results Coaching, this event will help you overcome your limitations to start achieving the results you desire. Take your coaching further by attending a live, full immersion event with Tony Robbins. Unleash the Power Within will unlock the forces inside you to break through any limit. Combined with Results Coaching, this event will help you overcome your limitations to start achieving the results you desire (a $1,000 value).